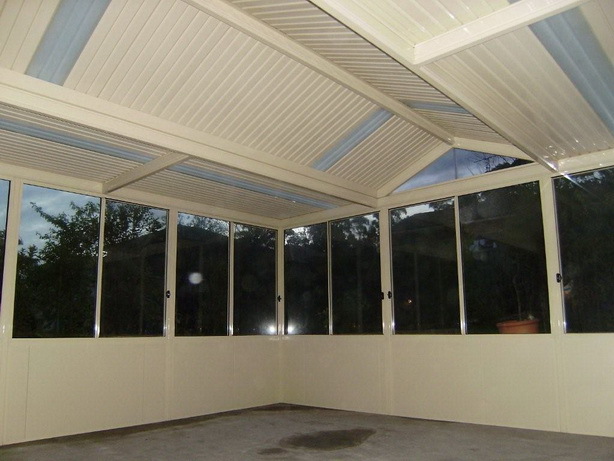 An addition to your home doesn’t have to be expensive with Sunshine Coast Glass Screen Enclosures. Excelfit realised how inexpensive a glass and screen enclosure can be to add floor space to your family home you can use all year round. 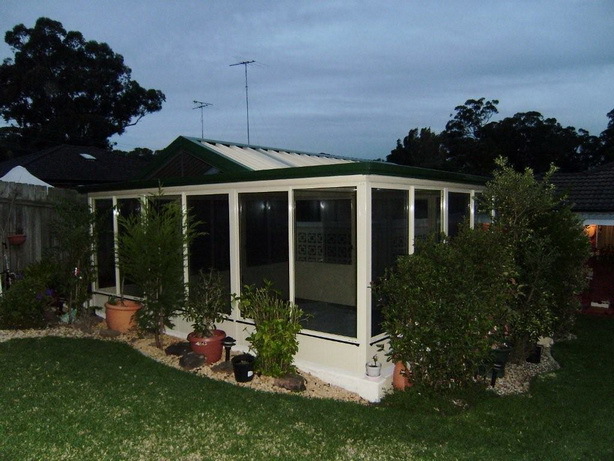 You can now have the extra living space for that family room, games room or simply a second lounge room. 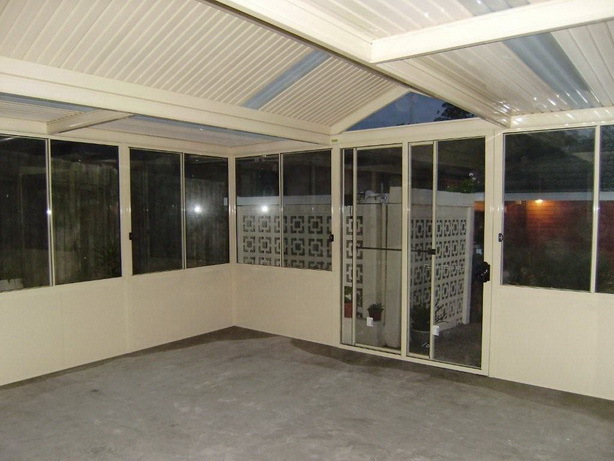 Excelfit can build your Sunshine Coast Glass Screen Enclosures in a variety of different styles which include Glass or Screen enclosure. 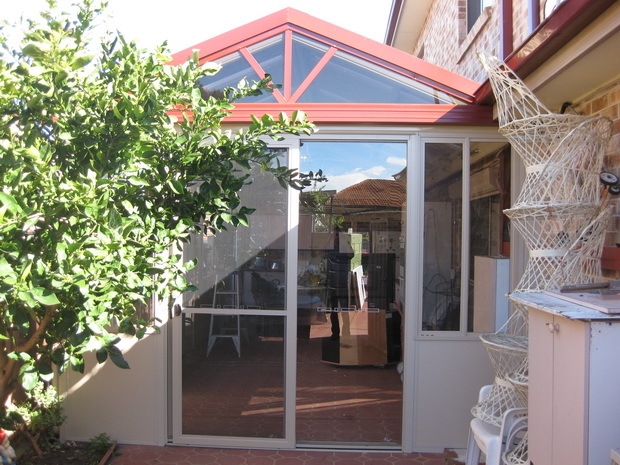 The Glass or Screen can be full or half height. We then us wall paneling to fill in. Wall paneling comes in a variety of finished which include Grained or Rendered. We can also insulate your roof and wall paneling to keep it cool in summer and warm in winter saving you money in energy bills. Excelfit can also add Sercurity doors and/or Sliding doors to the enclosure. Excelfit is a fully licensed company with all appropriate insurances and all our work is fully engineered.